If you’ve been a paying fan or member of our Club for any length of time you know that the Mustangs always welcome fans after our home games to our post-game events at our Post Game Venue. 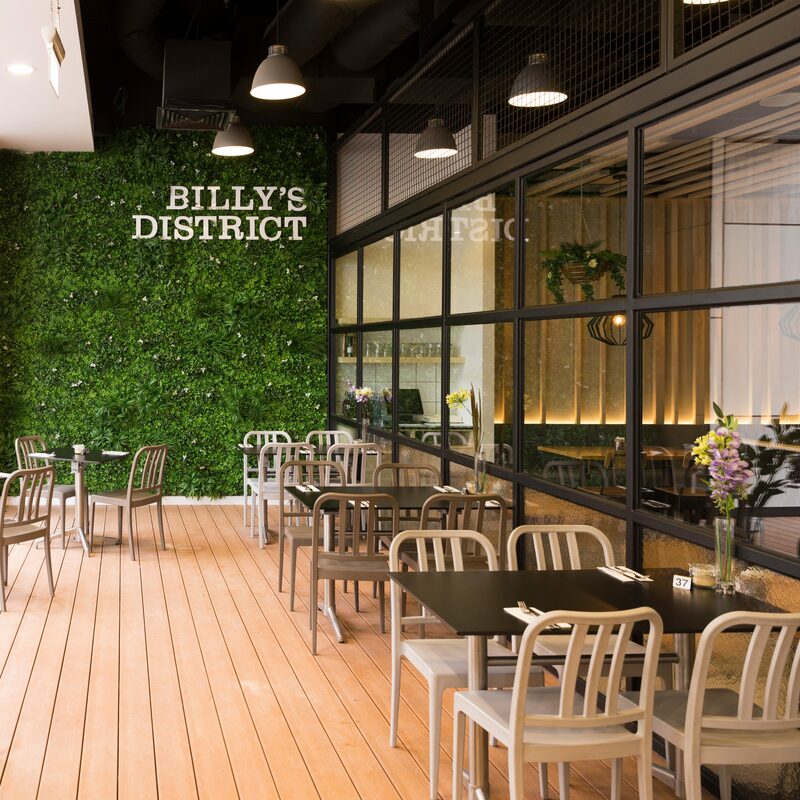 For season 2018, the KODIAK Melbourne Mustangs are pleased to announce that our post game venue will be Billy’s District, located in The District Docklands, and just across the road from the Arena. “We look forward to hosting players and fans post game and any other time we are open. We always strive to be a ‘Home away from Home’ for all of our guests in which we hope this will become so for the Mustangs Family.” Houdalakis said. 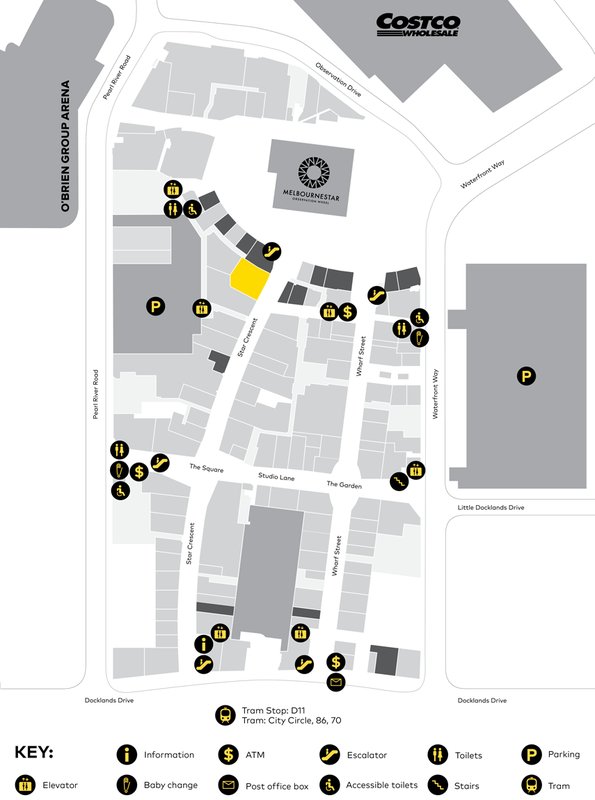 The easiest way to get to Billy's District, marked in yellow below, while construction is ongoing at The District Docklands is straight through the carpark. (8/26/2018) Mustangs Return to the AIHL Finals!